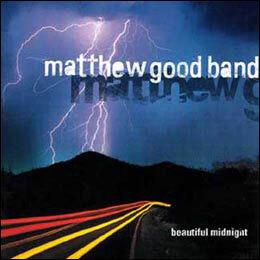 "Beautiful Midnight" was an album released by the Matthew Good Band in 1999, the follow-up to the 1997 album Underdogs. Beautiful Midnight became the band's most successful album, producing four singles and music videos. The success of Beautiful Midnight propelled Good to celebrity status in Canada which he eventually grew to loathe. His interactions with the media throughout the promotional cycle for the record were often strained and unpleasant. Beautiful Midnight was re-released in 2001 to the United States on Atlantic Records. An altered tracklisting included remixed songs from Underdogs. Good has referred to it as something of a greatest hits. The album did not achieve the kind of success in the States as it did in Canada, partly because of a lack of co-operation on Good's part. 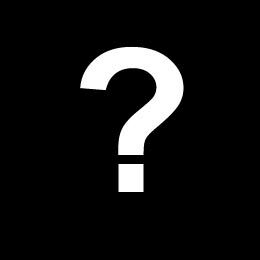 He has stated that he intentionally sabotaged the band's career stateside by refusing to play along with the media and music industry in the country. However, other factors were involved, including the band's reluctance to commit to extensive touring of the country. "and the monkey flips the switch>you gotta hate this place there's nothing to do at night just sharpen my 3 in 1 knife for those 2 victims and 200 potatoes for potato salad>poor is the man that relies on hearsay to bet on an imaginary horse>we're slashing prices everything must go>call it what it is you call it what you want to it's all semantics>I am just a man and a stupid one at that for this I watch you sleep for this I am invisible they say the world is round but our four corners keep if flat of those 2 sides to every story one just generates more commercial dollars>so SHUT UP that big guy in the sky's talking through the schitzo's again and it's getting so it hurts so they're giving him up I heard and unto us everything>why's everything gotta go like this>and the monkey flips the switch"
The album was rereleased in the USA with song substitutions and title censorship. Beautiful Midnight went gold in 8 hours. It later went triple platinum after selling over 300,000 records. Hello Time Bomb was written in about 45 minutes.